Posted on October 13, 2015 at 9:18 am. 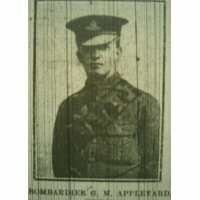 George Miles Appleyard was born in 1896 in Conisbrough. 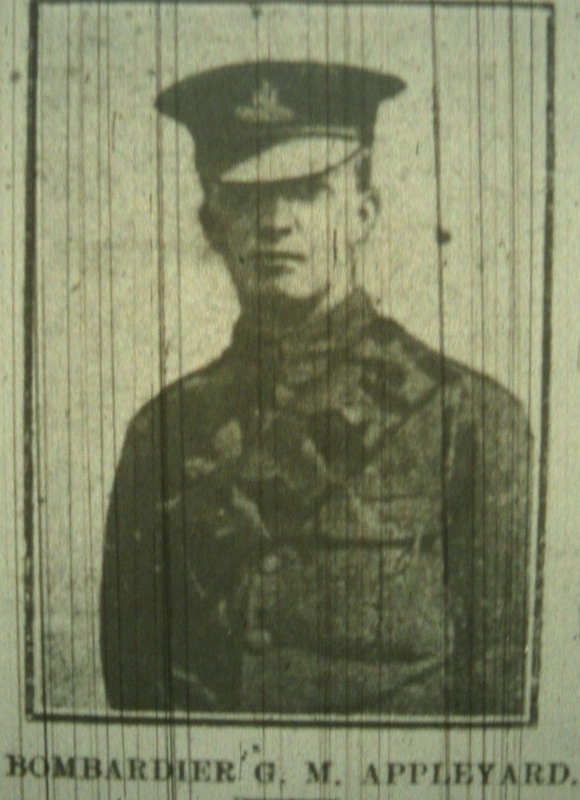 Before the war he attended Doncaster Grammar School. 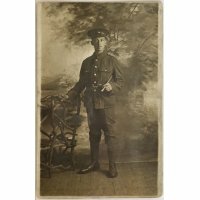 After leaving school he helped his father run a business in Church Street, Conisbrough. 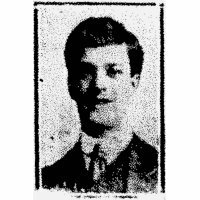 He was a keen football player and played for Conisbrough Institute Club. 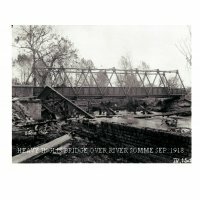 He enlisted in to the Royal Field Artillery in December of 1915 and arrived in France in September 1915. 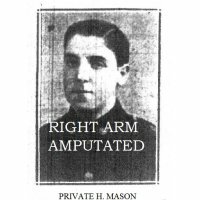 He was killed in action 13 June 1916. George is buried in the Meaulte Military Cemetery, France.